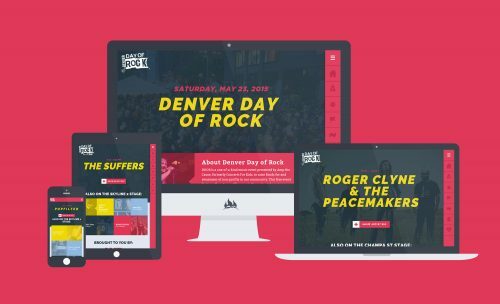 Website development for nonprofit Amp the Cause's annual Denver Day of Rock music festival and fundraiser. Since 2009 Denver nonprofit Amp the Cause has been making headlines with its music festival, Denver Day of Rock. Welcoming over 100,000 attendees and showcasing 25 artists and groups in Downtown Denver, Amp the Cause needed an immersive digital solution to promote and raise awareness for the nonprofit's biggest annual fundraiser. 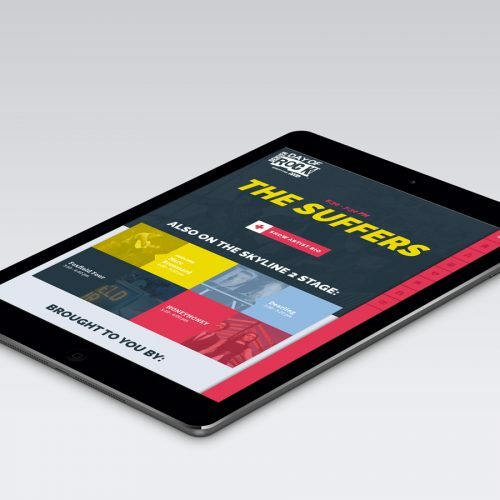 Fireant Studio worked closely with Amp the Cause's team to develop a digital experience that is fun, functional and engaging for attendees and in-kind donors. 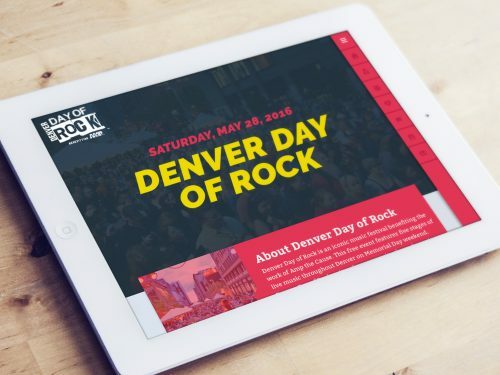 Aligning music and community, Denver Day of Rock's website fully promotes the annual fundraising festival along with day-of details, including musical lineup, venue descriptions, and sponsorship opportunities. Rich user-experiences delivered through content-forward design. 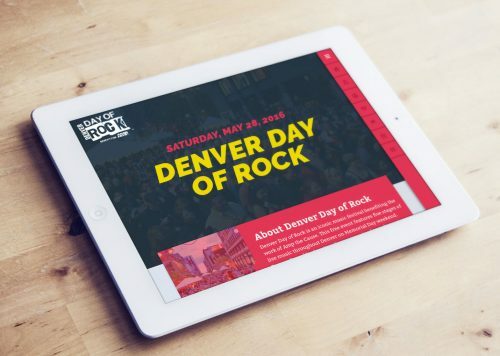 Our design team worked to articulate the Denver Day of Rock experience through an immersive aesthetic that highlights the multi-layered objectives of this fundraising event. 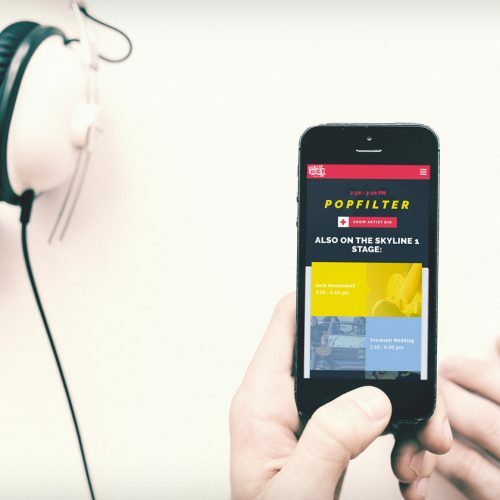 The end result delivers a digital pop of content that is engaging and visually provocative. Develop responsively. 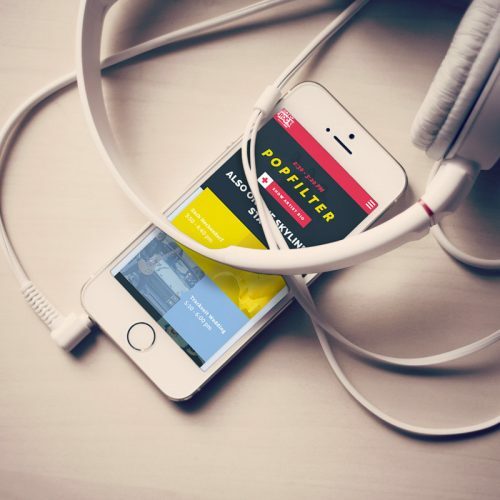 By integrating project-critical elements like our custom artist-track supporting MP3 player, our solution for the Denver-based nonprofit serves its multimedia content with fluidity to all users on all devices. For Denver Day of Rock, it's all about the music. 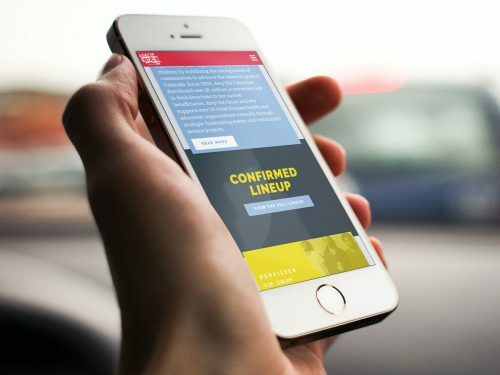 With a custom MP3 integration, the festival's lineup is promoted well before bands hit the stage. 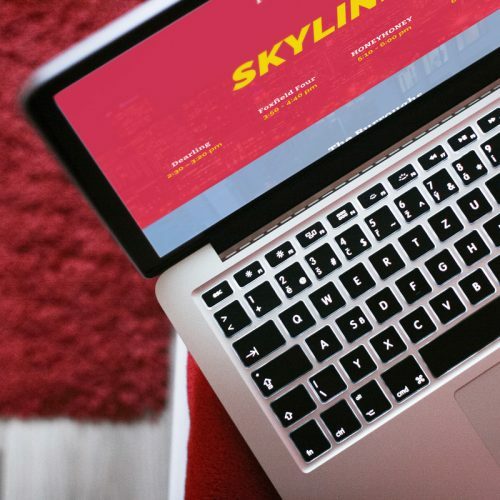 Leveraging our in-house core WordPress theme, FIREANT Studio developed a content management system (CMS) that is stable, easy-to-use, and secure. Flexible content modules and a straightforward dashboard support even the most non-technical of audiences. This year's Denver Day of Rock is May 27th. For event information, volunteer or donation opportunities, check out DenverDayOfRock.com. We created a highly engaging website to support a free city wide musical event that benefits Non-Profit organizations. 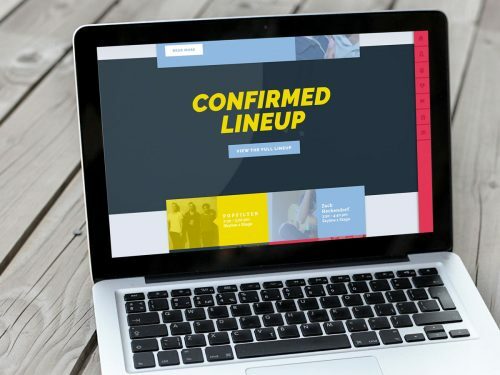 Using Wordpress, we designed and developed a media rich responsive website that supported event information as well as promoting the Non-Profits charitable goals.